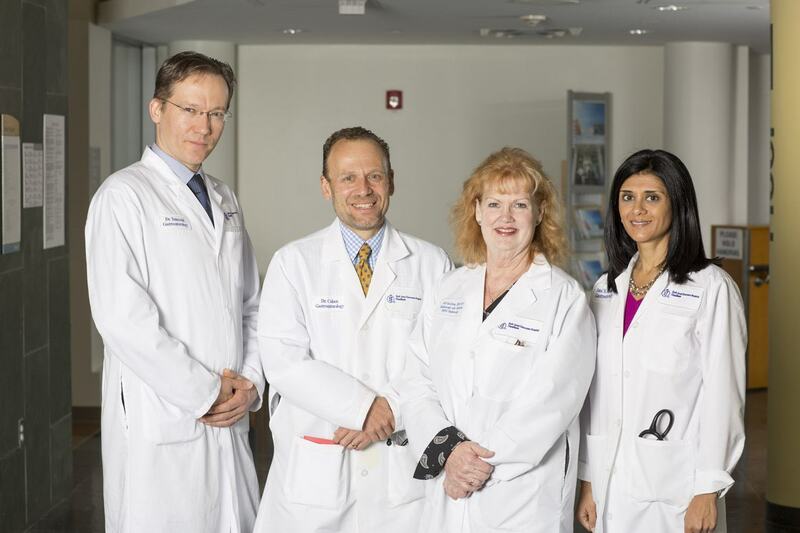 As the Gastroenterology Department at Beth Israel Deaconess Hospital, we offer each of our patients our specialized focus and leading-edge treatment, provided with professional, personalized care. Digestive issues can affect other organ systems, so it/u0027s important to have a physician who sees you as a whole patient. We promise to provide the diagnosis, treatment, and after-care required to achieve your optimum health. We’re connected with a complete emergency department and intensive care unit so we can monitor and care for your health and healing. When you don’t feel well or are in pain, you want to efficiently and accurately identify the cause along with the right treatment. We provide testing and care for a variety of digestive conditions, including esophageal disorders, acid reflux disease, liver diseases, disorders of the pancreas and biliary system, and inflammatory bowel diseases (including Crohn’s disease and ulcerative colitis). We offer a variety of diagnostic tests and treatments, such as colonoscopies, esophageal and intestinal dilation, and diagnostic and therapeutic endoscopy (we perform more than 2,600 procedures each year). We are experts in difficult to diagnose abdominal pain syndromes. As part of the hospital, we have onsite access to CT scanning, MRI, MRE, MRCP and liver MRI. Our doctors are all board-certified medical professionals who specialize in the health of the digestive system and strive for the highest level of care and professionalism for each patient. They listen with compassion to our patients’ desires and needs, with a goal to build a long-lasting relationships of trust and commitment.